What would you be if your finger bones grew so long that they reached your feet? You'd be a bat What if you had no leg bones but kept your arm bones? 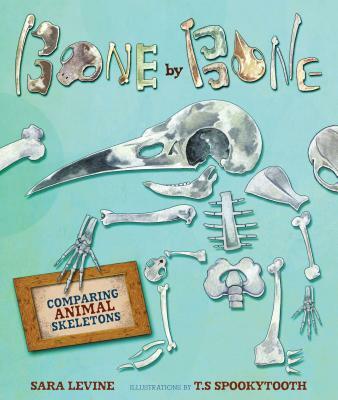 You'd be a whale, a dolphin, or a porpoise This entertaining picture book will keep readers guessing as they learn about how our skeletons are like--and unlike--those of other animals.